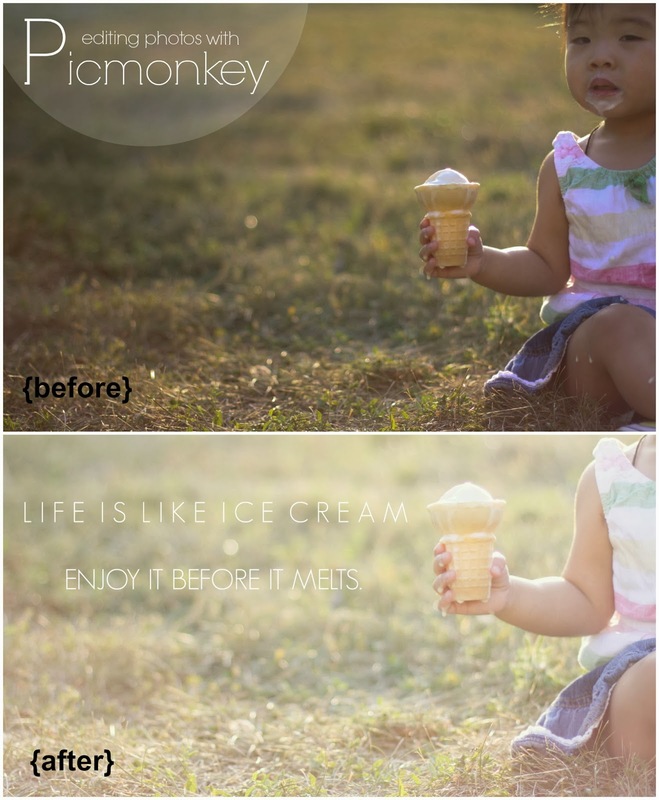 yesterday, i was over on hellobee going over how to edit your pictures on Picmonkey - a free photo editing website. perfect for those of you who aren't yet ready to invest in fancy software. go check out the post here.